Check out all our delicious and unique menus below. View Our Contemporary Asian Cuisine! 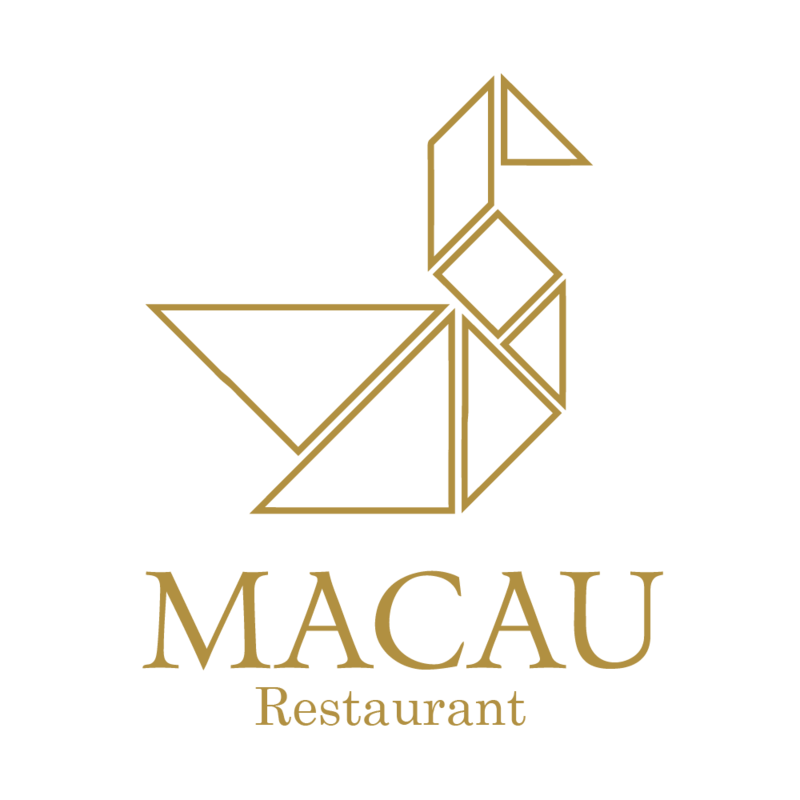 Macau Restaurant offers contemporary Asian sharing plates in a great sociable space. 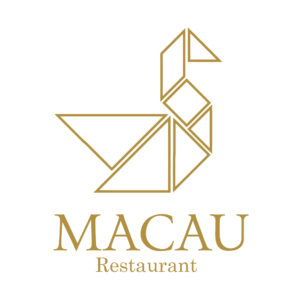 Macau is all about pan-Asian cuisine with the added fusion of the pacific, made with fresh local produce. 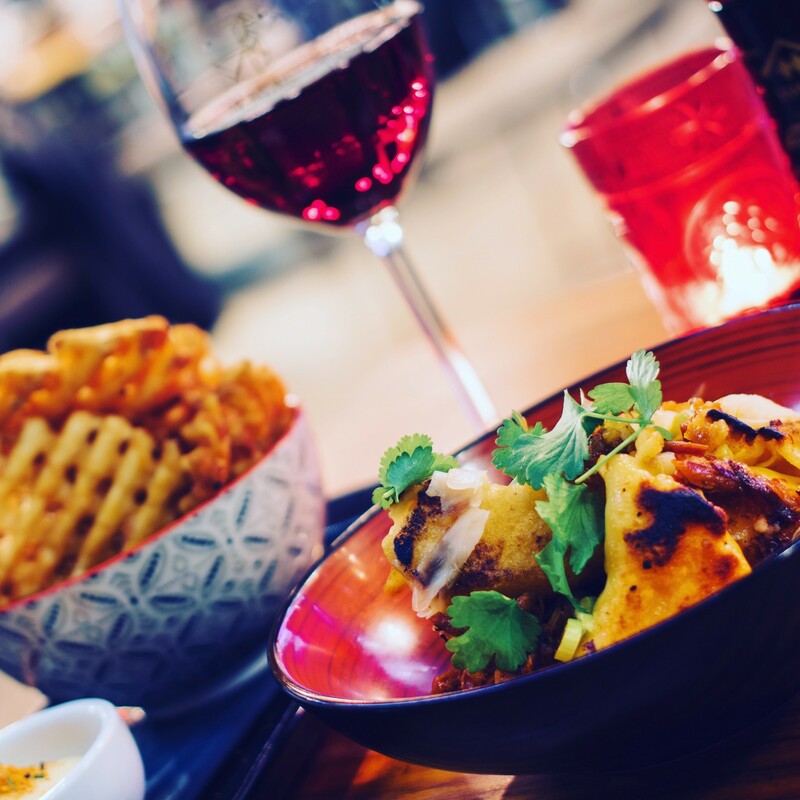 Inspired by the communal eating philosophy of the Asian table, our menu is made of dishes created for sharing, enabling and encouraging the spirit of eating together so you can try each dish as a part of a full dining experience. Experience many flavours in one night, variety is the spice of life. 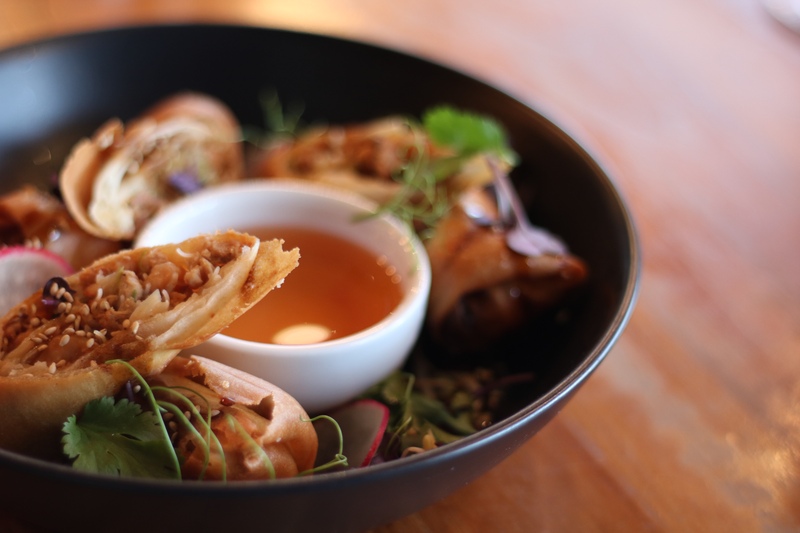 You can order a few dishes to start, then order more as your appetite desires. Our food comes to you the moment it is ready. View our food menu here. Stuck on what to order? or wanting to dine with a feast? Our banquet menus have been created to embrace the full flavors of Macau, and are available for groups of four or more. View our banquet menus here. After something sweet? Indulge in our exciting dessert range. 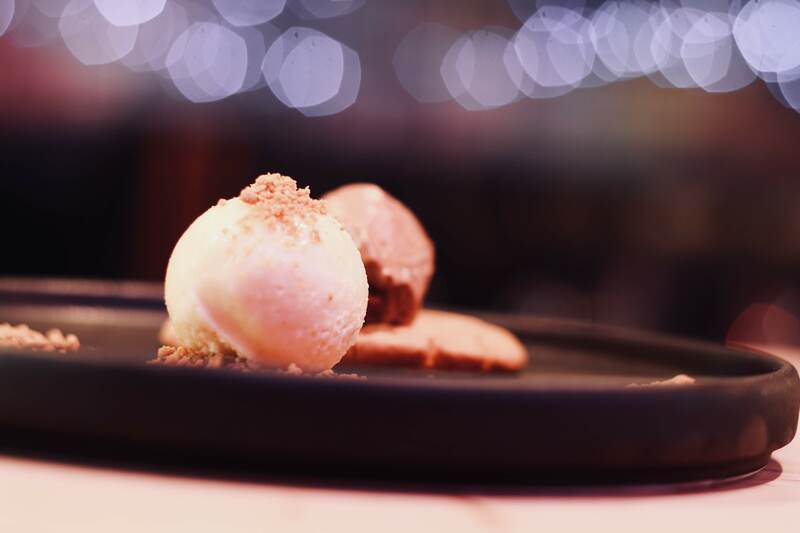 View our dessert menu here. Our drinks menu consists of local craft beers, such as Garage Project, to the smoky flavours of rabbit ranch. 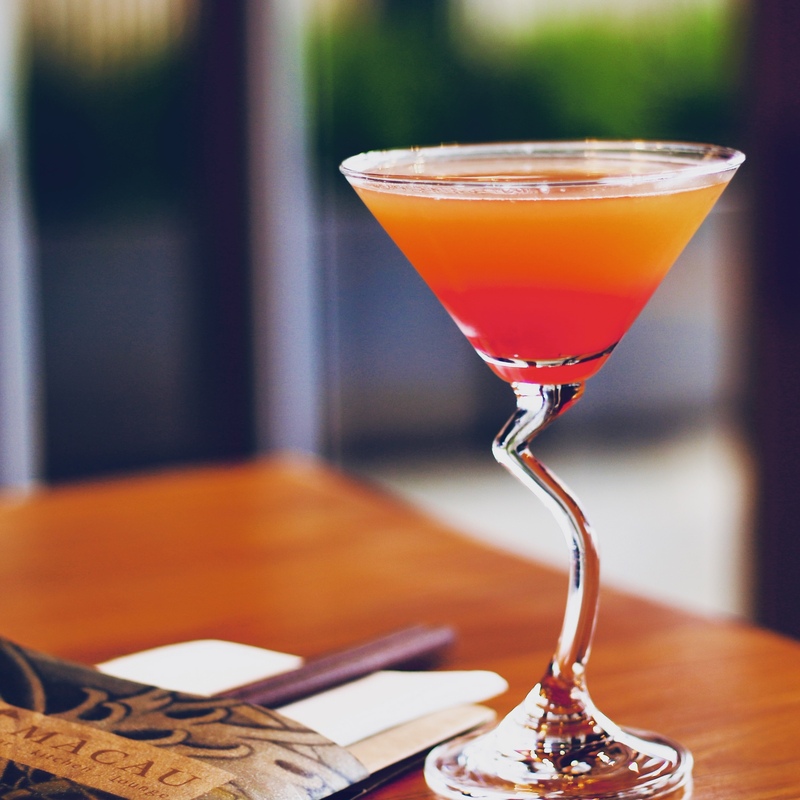 Our drinks menu has plenty to choose from.